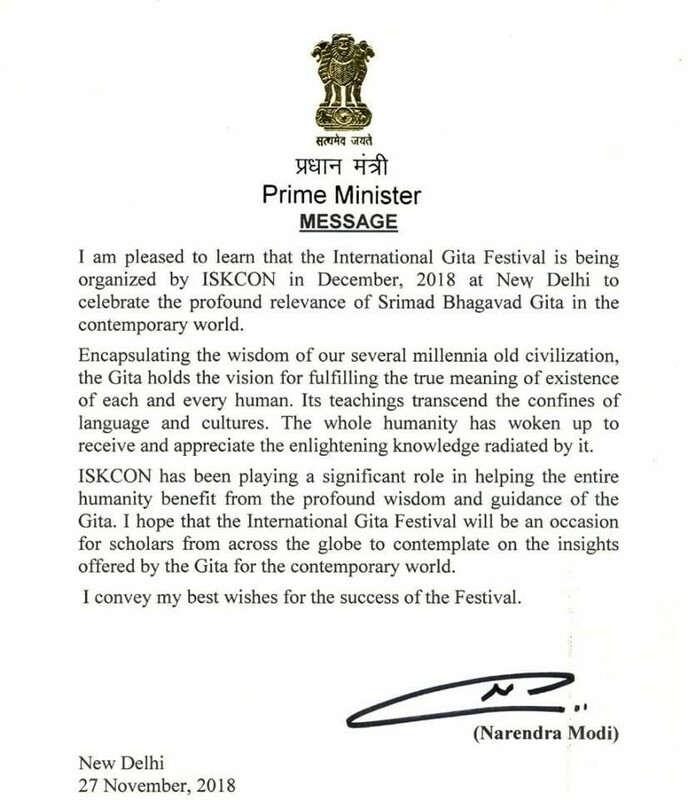 I am pleased to learn that the International Gita Festival is being organized by ISKCON in December, 2018 at New Delhi to celebrate the profound relevance of Srimad Bhagavad Gita in the contemporary world. Encapsulating the wisdom of our several millennia old civilization, the Gita holds the vision for fulfilling the true meaning of existence of each and every human. Its teachings transcend the confines of language and cultures. The whole humanity has woken up to receive and appreciate the enlightening knowledge radiated by it. ISKCON has been playing a significant role in helping the entire humanity benefit from the profound wisdom and guidance of the Gita. 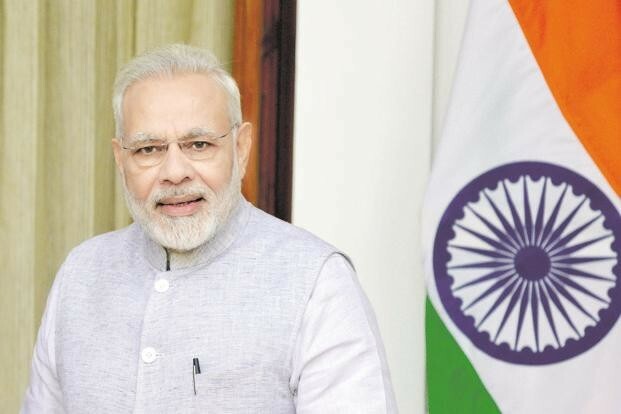 I hope that the International Gita Festival will be an occasion for scholars from across the globe to contemplate on the insights offered by the Gita for the contemporary world. I convey my best wishes for the success of the Festival.